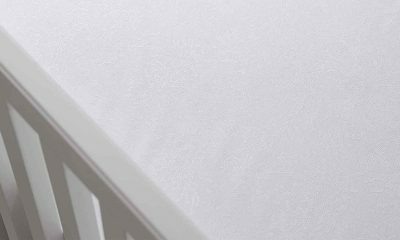 As a new parent, it can be hard to know which crib mattress is the best to purchase for your precious newborn. 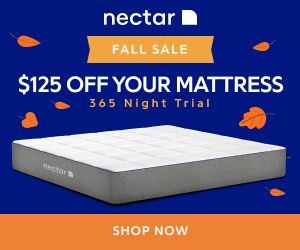 As young babies often sleep up for 17 hours per day, it’s safe to say that a mattress for their crib is one of the most important purchases you will make for them. However, many new parents find this decision daunting, and no wonder. With so much to consider, including comfort, material, cost and (most importantly) safety, it can be hard to know where to turn for advice about this crucial decision. 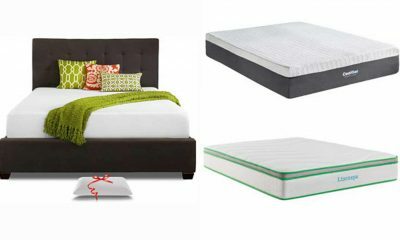 So, what makes a good crib mattress, and which factors should you take into consideration? We agree that a newborn deserves the very best start in life, and that includes getting a healthy and safe night’s sleep in those all-important first months of life. 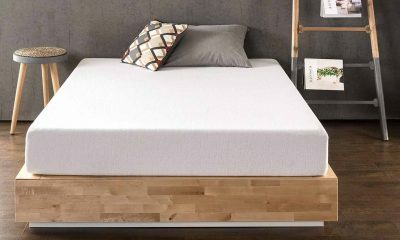 Therefore, we’ve compiled this comprehensive guide to choosing the perfect crib mattress, so you’ll have all the information you need at your fingertips. 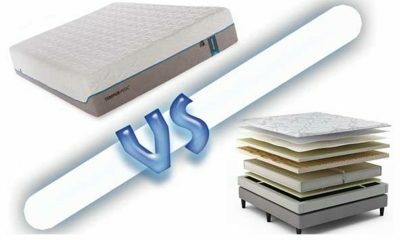 Why Is Choosing The Right Crib Mattress Important? 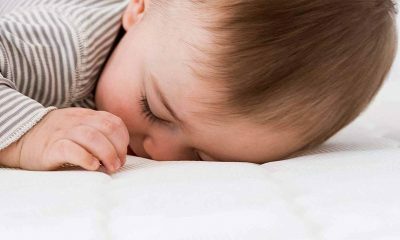 You may be wondering why a crib mattress is so important, and how the right one can benefit your baby. Firstly, the safest place for your baby to sleep is in their own bed, so they will be spending many, many hours in their crib. The correct mattress will support their tiny body properly as they grow. Also, a comfy baby is a happy baby. 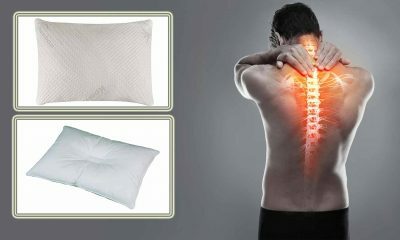 Whilst small babies waking in the night is inevitable, at least they won’t be woken by discomfort from their mattress. Finally, and most importantly, a properly fitting, safe mattress will protect your baby as they sleep, lowering the risks of SIDS. What Makes The Perfect Baby Mattress? There’s so much choice on the market when it comes to mattresses for your baby’s crib, and at a wide range of prices. Often, parents don’t realise the importance of a crib mattress, and purchase without much consideration. 1. Choose a firm mattress. 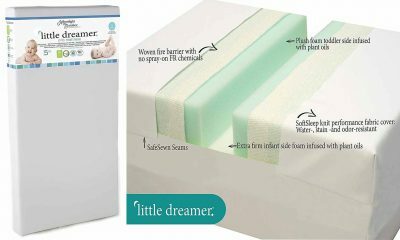 While it may seem uncomfortable to us, babies and infants need a much firmer mattress than you might imagine to support their growing bodies. As a rule of thumb, if it feels comfortable under your hand from your point of view, it’s probably too soft for baby.Additionally, a soft mattress can mold to the shape of your baby’s little face, increasing the risk of SIDS. Whilst SIDS is, thankfully, a rare condition, it is still vital to reduce the risk as much as possible. 2. Ensure the mattress fits flush to the sides of the crib. 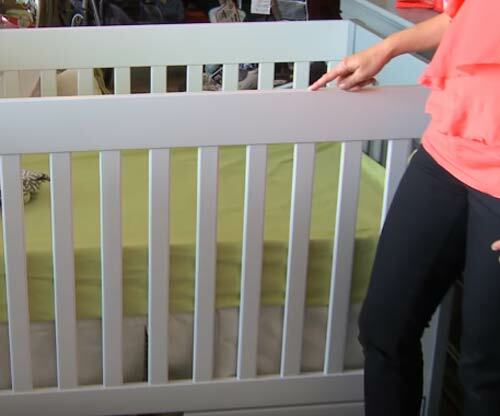 You should take measurements before you consider making a purchase, as gaps between the mattress and the crib frame can be dangerous to babies and toddlers. 3. Either choose a mattress with a waterproof cover, or purchase a removable one. Your baby, while gorgeous, will produce a heck of a lot of pee and poop which will inevitably get onto their mattress. 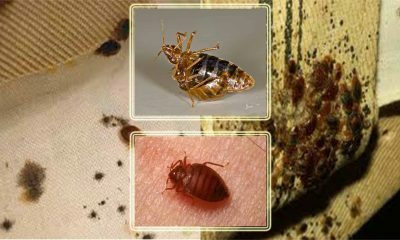 As you can imagine, this poses a significant infection risk if the mattress can’t be properly cleaned. 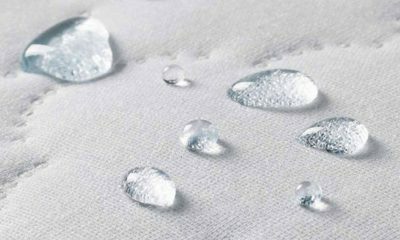 A waterproof cover makes it far easier to keep their mattress sanitary and germ-free. 4. If you can, consider an eco-friendly. Why is this the way to go? Well, eco-friendly mattresses will not have been treated with any potentially toxic chemicals, making a more natural sleeping environment for your baby. 5. Expensive baby mattresses are not necessarily superior in terms of comfort, quality or safety. Branded baby mattresses are often pricier and well-marketed, but many furniture and baby stores do own-brand options that are just as good. As long as you have checked the items on this list, there’s no reason to spend more unless you want to. Also, there’s really no need to spend extra on a mattress with a long warranty. 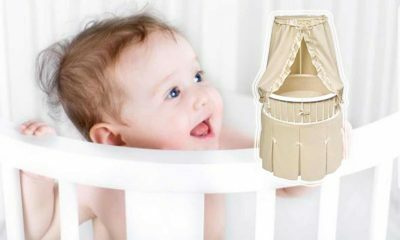 Most likely, your little one will have moved onto their first proper bed long before the warranty expires. 6. Find out which safety standards the mattress complies with. 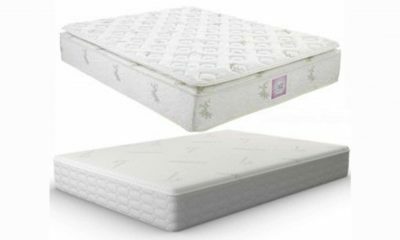 You can be sure you are buying a mattress that is safe for baby if it has been approved by the USA crib safety standards. 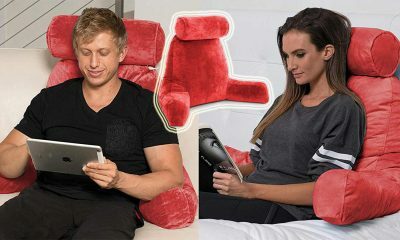 Other standards to keep an eye out for are federal flammability standards, and the GREENGUARD certification. 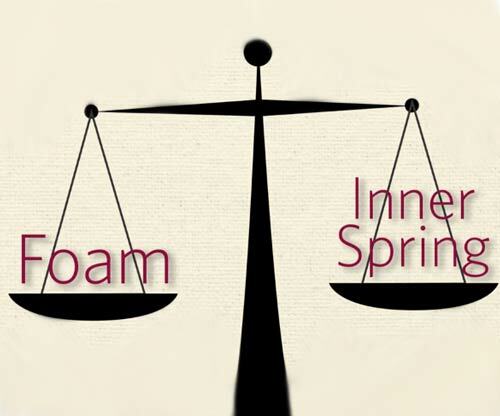 Should I Choose A Spring Or A Foam Mattress? 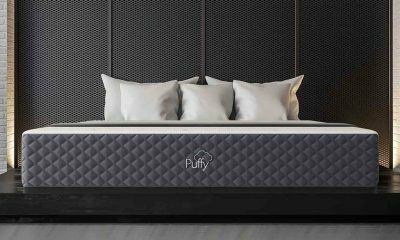 -Spring mattresses will have a longer lifespan than a foam mattress, so if you’re hoping for your child to use this mattress for several years, then they’re well worth considering. 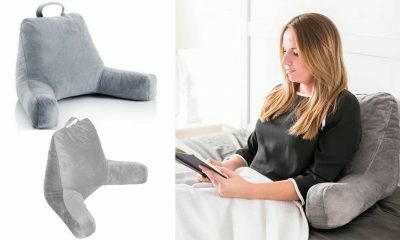 On the other hand, they’re also heavier, which could be an issue for some parents when doing the frequent changes of sheets that come with having a small baby. Also, those keeping an eye on their budgets may not feel a spring mattress is their best option, as they tend to cost more. 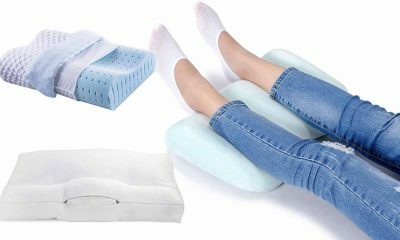 -Foam mattresses tend to be slightly more comfortable for a baby than foam mattresses, which you may consider to be more important than their shorter lifespan. Their lighter weight can make bedding changes much easier. Also, they tend to be more affordable, so they’re a great option for new parents on a budget. 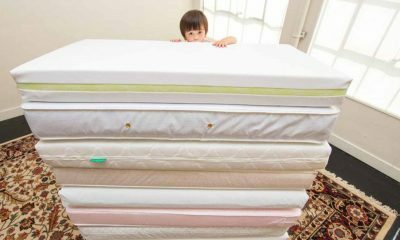 How Big Are Crib Mattresses? In the USA, it is the law that any mattress intended for use in a crib is at least 27 1/4 inches x 51 5/8 inches, and an absolute maximum of 6 inches in thickness. Why is this? It’s been proven that babies can sink down into thick mattresses, and this can lead to concerns with their breathing. Additionally, thick mattresses can become very hot at night, which can cause dangerous overheating in an infant. so please don’t go into a store to purchase a mattress without being completely sure of your crib’s measurements first. Alternatively, if you’re buying your crib in the same store, many retailers sell mattresses especially for particular crib models. These can be a great option. 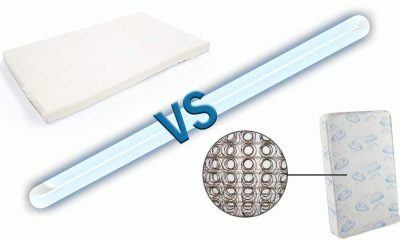 Used Crib Mattress – Is It Safe To Use? -First of all, check that the mattress will actually fit your crib properly. As we’ve mentioned, an ill-fitting crib mattress is an absolute no-no. If it doesn’t fit in your baby’s bed properly, then it’s not a good choice. – Next, check to see if there is any visible staining on the mattress, and that it smells fresh. If the mattress is soiled, you can be sure that it isn’t a sanitary environment for your baby. 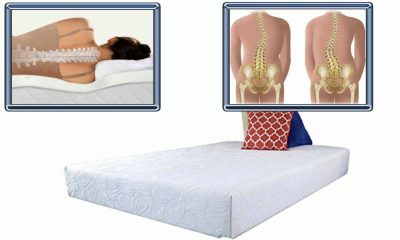 – Also, make sure that the mattress feels firm, and that it doesn’t have any ‘dips’ or flat areas. A worn mattress won’t support your baby’s growing body properly, and may cause them discomfort. -Finally, if you decide to use the second-hand mattress, give it a thorough clean to make sure it is completely hygienic. Alternatively, have it professionally cleaned to make sure it is absolutely sparkling. 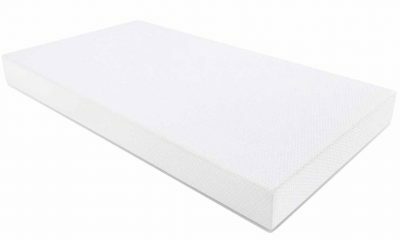 Can You Recommend A Particular Brand Of Crib Mattress? Absolutely! 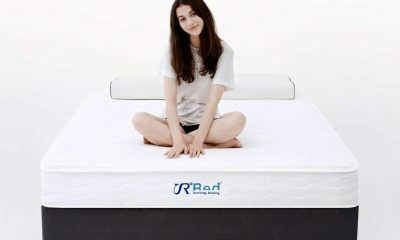 Here at Sleep Reports, knowing the very best mattresses to purchase is part of our job description. Our experts are always looking out for the highest quality, comfiest and safest mattresses for your baby. For our particular recommendations, check out our crib mattress buying guide on our site for some inspiration! 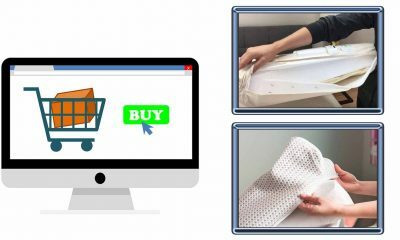 Hopefully, we’ve managed to de-mystify the confusing process of purchasing a first mattress for the newest addition to your family. No matter what model you finally plump for, you can now go and make a great purchase, confident that you’ve got all the important points covered. Your little one will definitely benefit from the thought and care you have taken over this important decision, as it will not only keep them perfectly safe at night, but will support their little bodies perfectly as they grow. So, to you: happy shopping. And to your baby: sweet dreams!